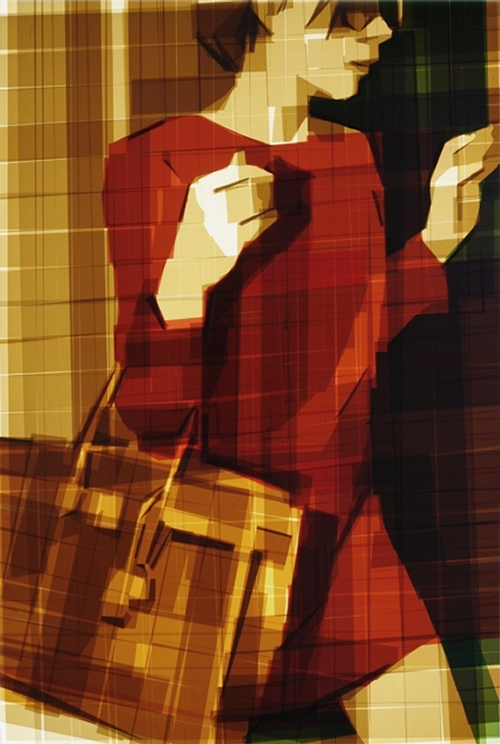 Ukrainian Artist Mark Khaisman, has had a varied carer, working for decades in the fields of Architecture, Animation and Stained Glass Design. 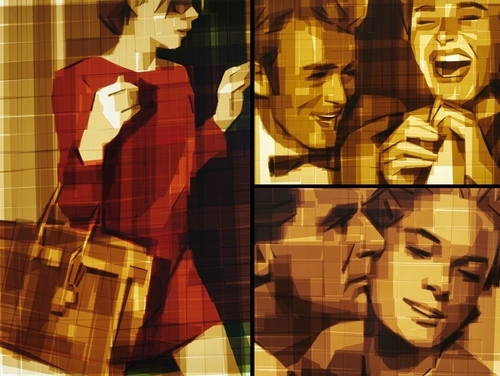 The part of his art that we are going to feature in this post, is his Packaging Tape on Acrylic Panel, with translucent resin light box. 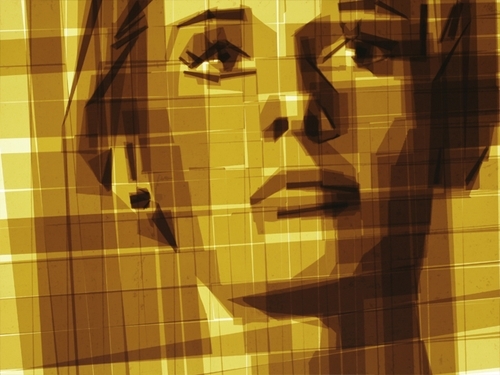 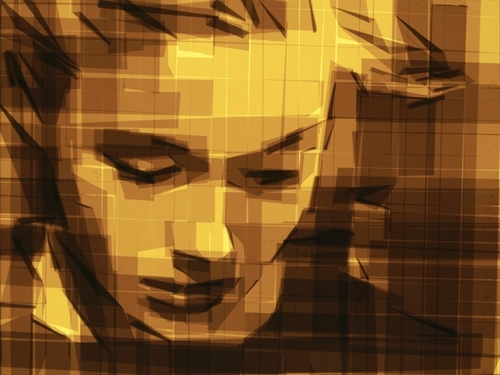 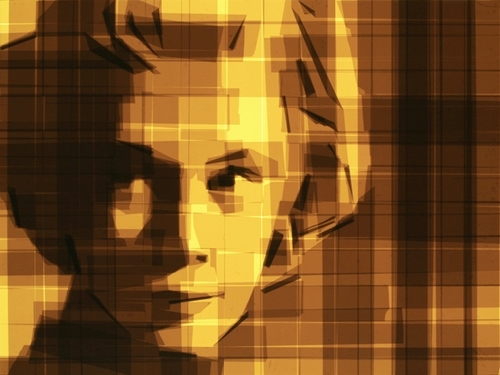 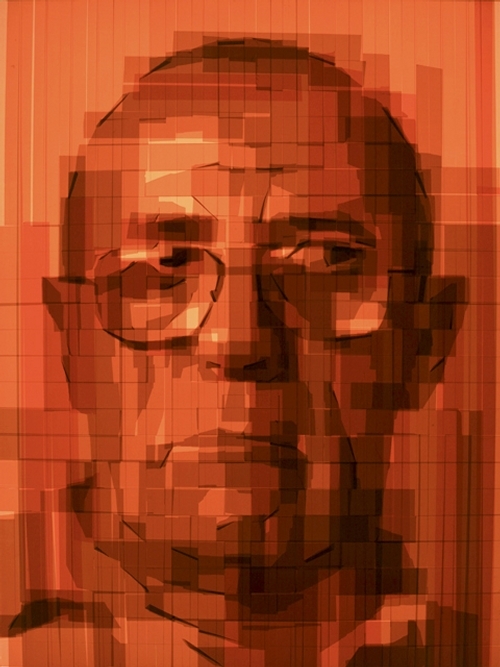 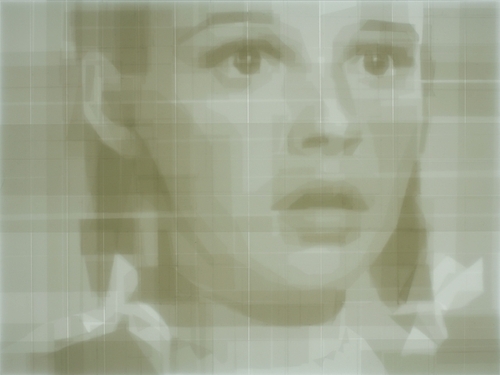 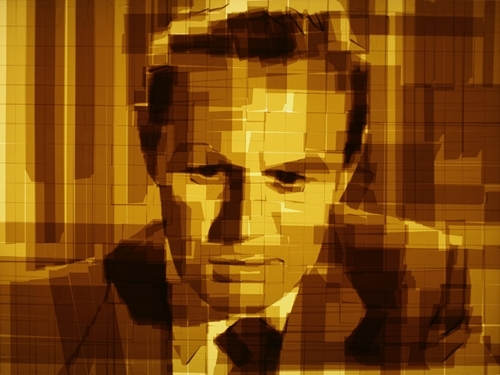 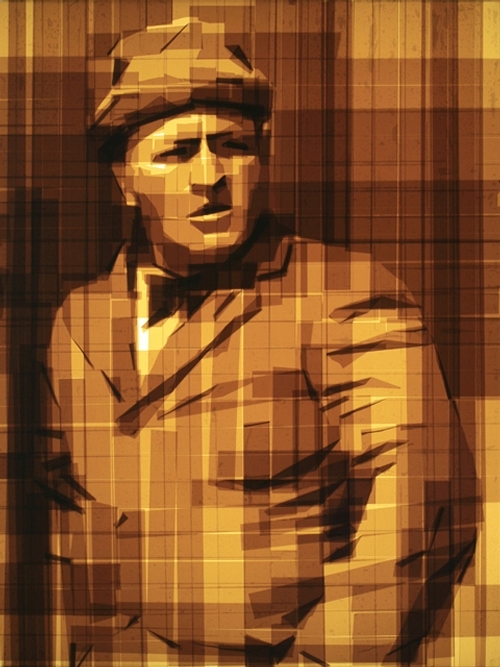 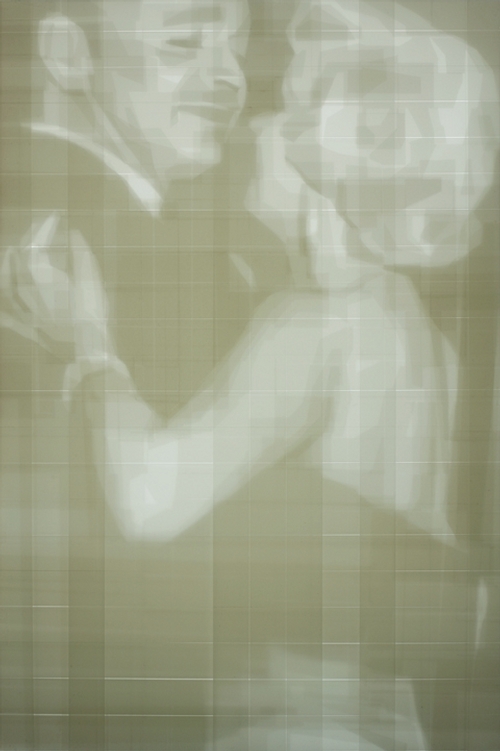 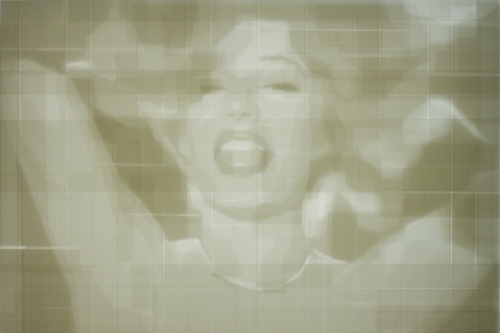 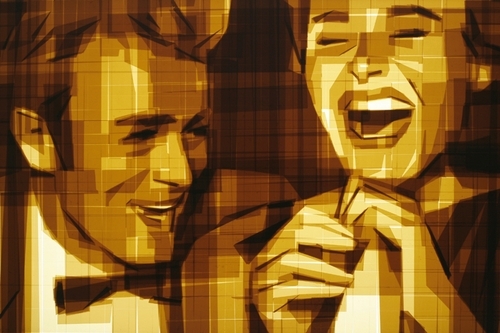 The light and dark relief, is created on the images, by applying more or less layers of tape. 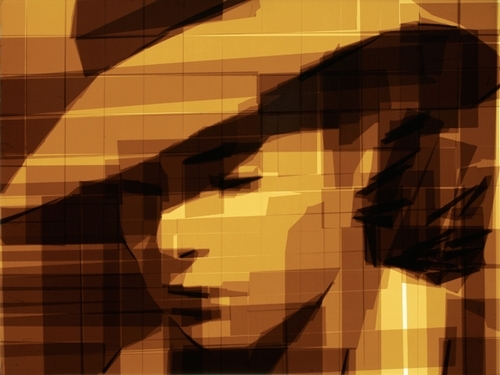 The more layers you apply, the darker the image. 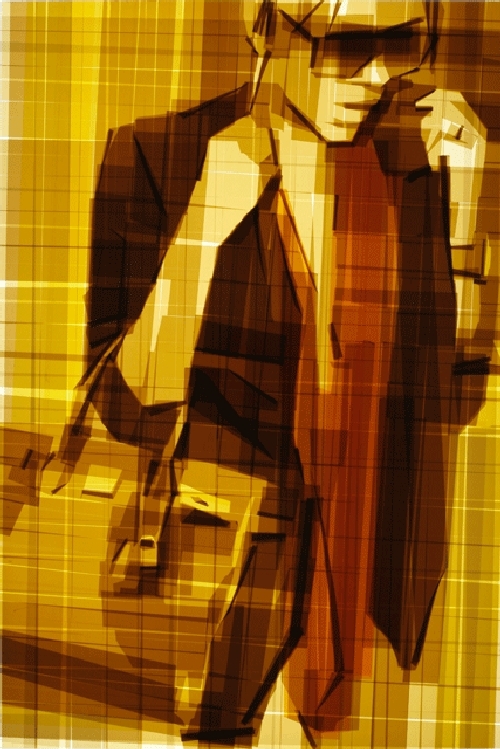 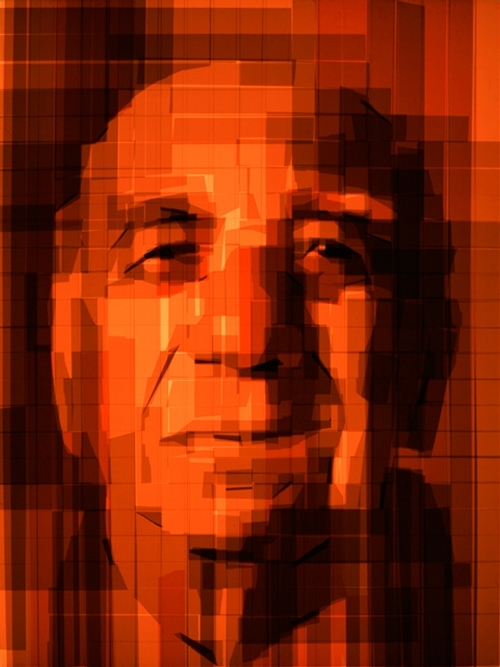 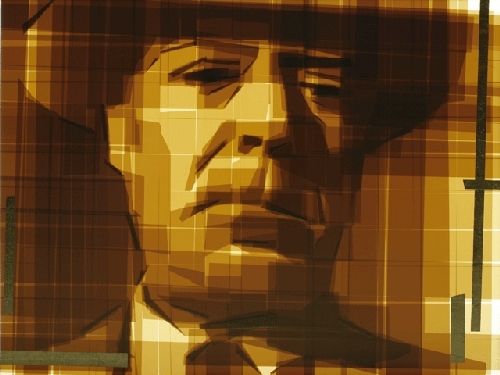 Khaisman started exhibiting his work in 2004 and if you look at the various images, the layering techniques are different, showing that there is more than one way of achieving beautiful effect the effect. 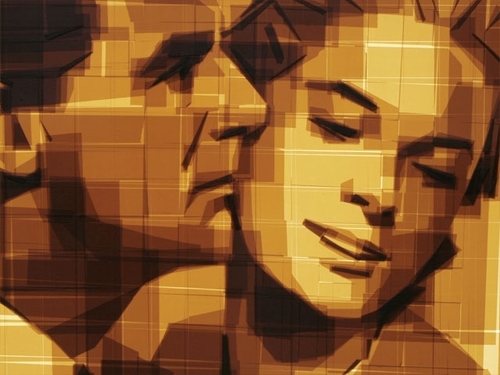 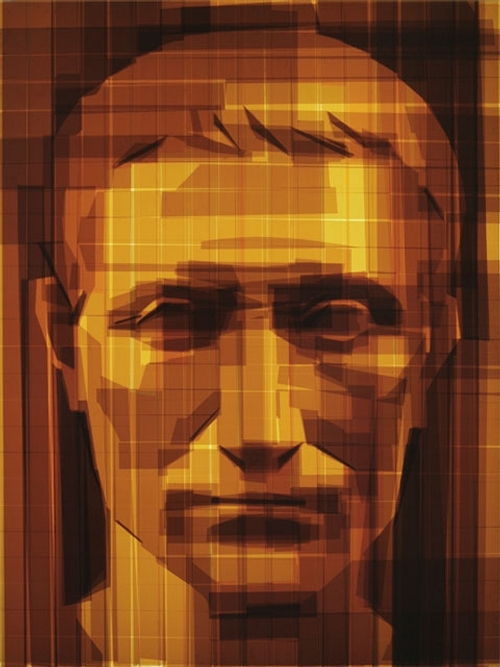 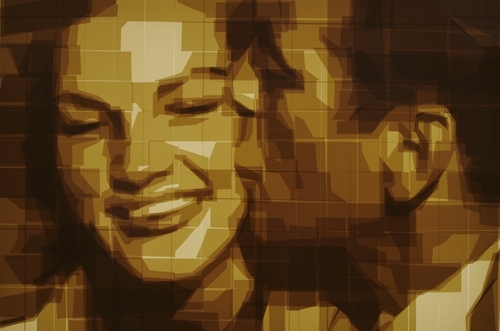 If you like this post, have a look at the link "Packing Tape Art"
If you like this post, have a look at the link "Packing Tape Art".